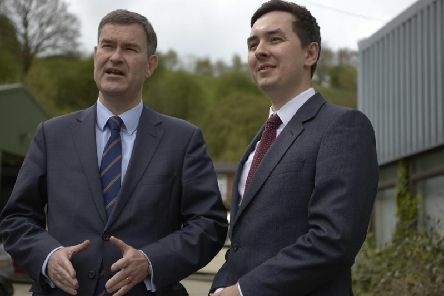 A police and crime commissioner has vowed that victims will always come first as he prepares to set out a new vision for tackling reoffending rates. 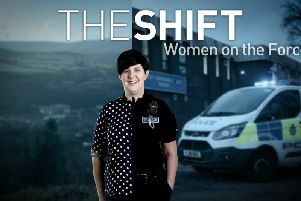 A new documentary series it set to delve into the professional and personal lives of hard-working women across all levels of West Yorkshire Police. 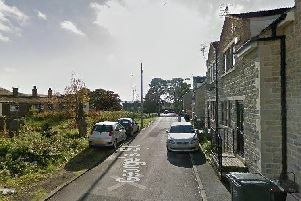 Emergency services were called to a house in Halifax when a fire began in the kitchen. 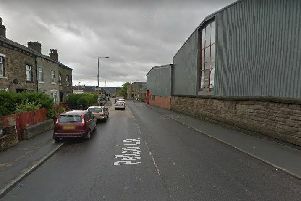 Fire crews from three stations have battled a flat fire in Halifax after being called to the scene during the early hours. The perception of the police as a male-dominated and masculine service is set to be challenged by a new documentary series about the women holding frontline roles. Residents in Halifax are being told not to be alarmed if they see smoke pouring from a derelict mill today. 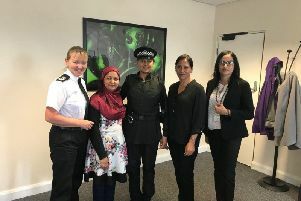 West Yorkshire Police has been nominated in two categories at this year's British Muslim Awards. 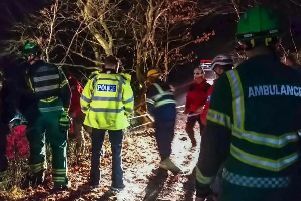 An injured woman was hauled up a steep slope and carried almost a mile after volunteers and emergency services came to her aid. 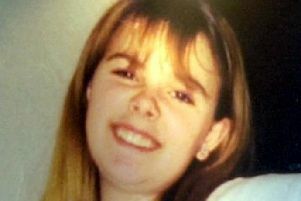 Investigators have begun a new review into the unsolved murder of a missing woman whose mummified body was found in Leeds 28 years ago. 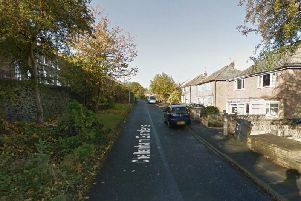 Firefighters have visited more than 24,000 people living in West Yorkshire after identifying them as being at higher risk of having an accident in their home. Flight records show an aircraft registered to West Yorkshire’s police and crime commissioner was responsible for the most out-of-hours activity at an airfield in Surrey over the past four months. 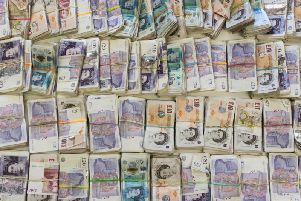 A man has been handed a suspended prison sentence after being caught with a bag containing £64,000 in dirty cash. 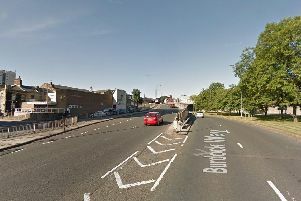 A woman in her 20s was subjected to a serious sexual assault after getting out of a taxi in Halifax. 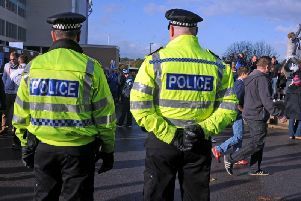 Football fans in West Yorkshire are being given the chance to provide their thoughts and feedback on the policing of matches in the county. 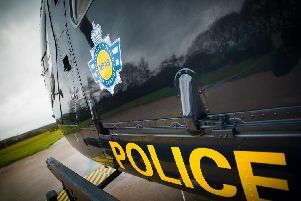 Police in West Yorkshire are setting their sights on drink and drug drivers across the county as the force's Christmas drink drive campaign swings into action. 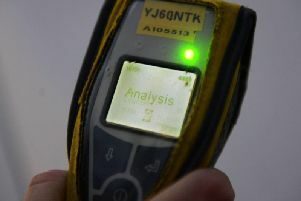 West Yorkshire Police is beginning its annual Christmas crackdown on drink and drug driving across the county. 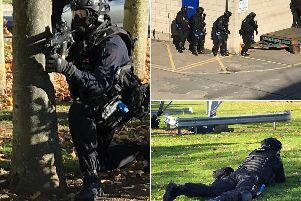 A terrorist attack and a hostage situation were among the scenarios facing the emergency services during training exercises staged in West Yorkshire this week. 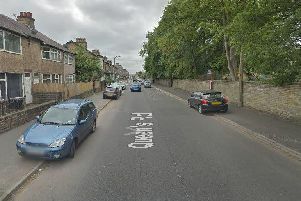 Police closed a major route in Halifax this morning as they responded to an incident. 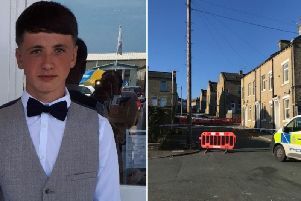 Detectives are still questioning six teenagers arrested in connection with the fatal stabbing of a 17-year-old boy in Halifax.